Decades of Auto Service to Factoria and the Eastside! 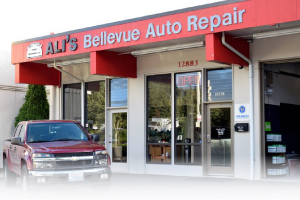 Our shop is centered in Bellevue, but we have been doing auto repair Factoria drivers have no problem traveling short ways for. 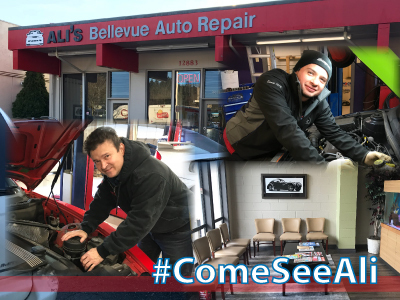 Ali's Bellevue Auto Repair takes the approach of treating customers the way we would expect to be treated, with professionalism, honesty, and a friendly style. We are family-owned and operated, and we take care of customers and their cars like they are family.